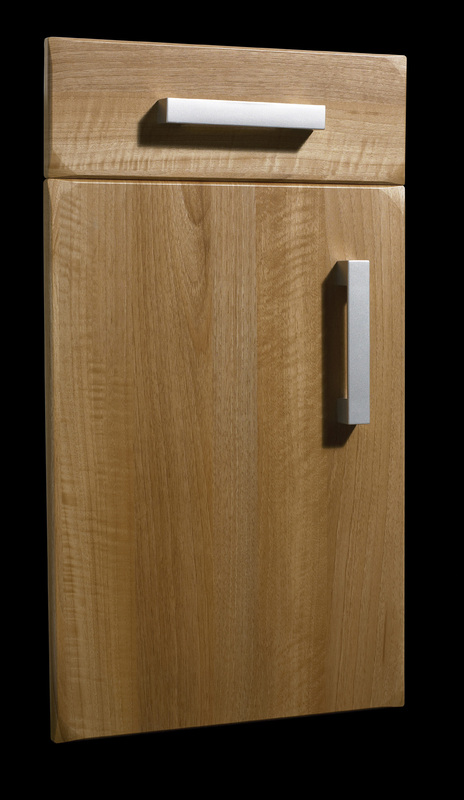 A proud member of`" Dundee City Council" Trusted Trader Scheme. 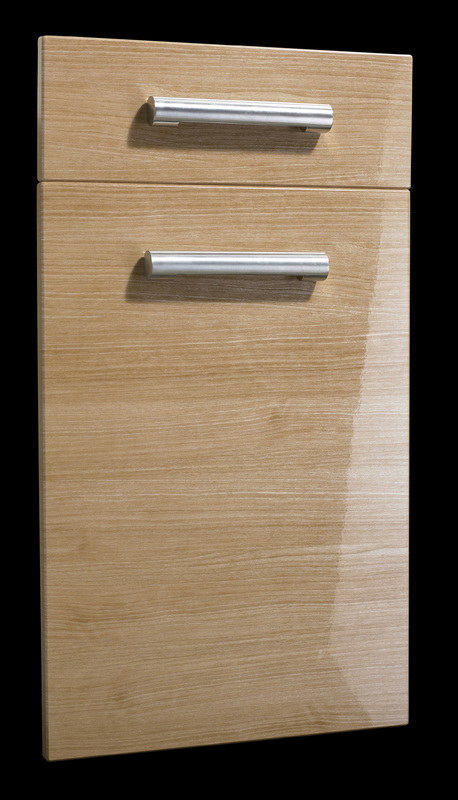 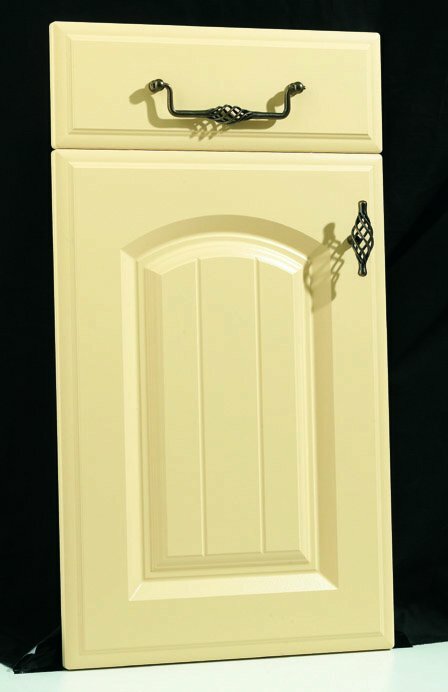 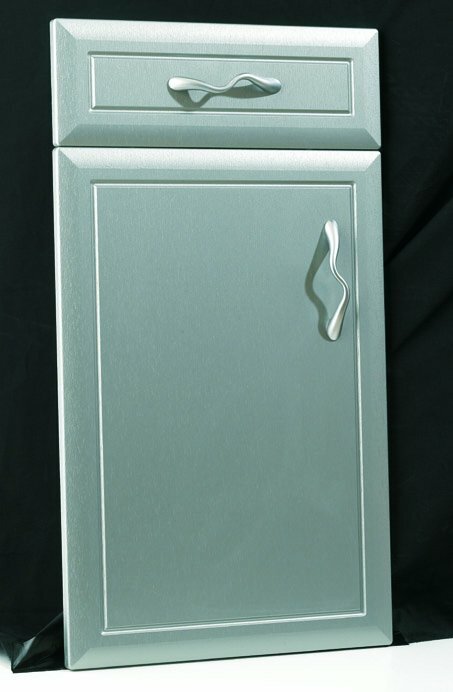 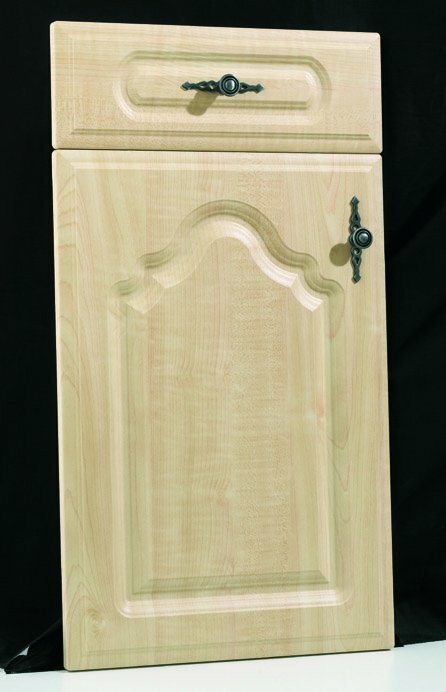 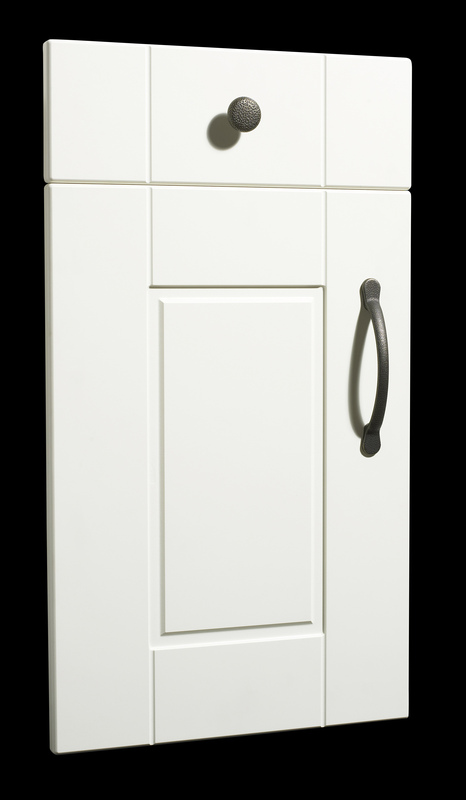 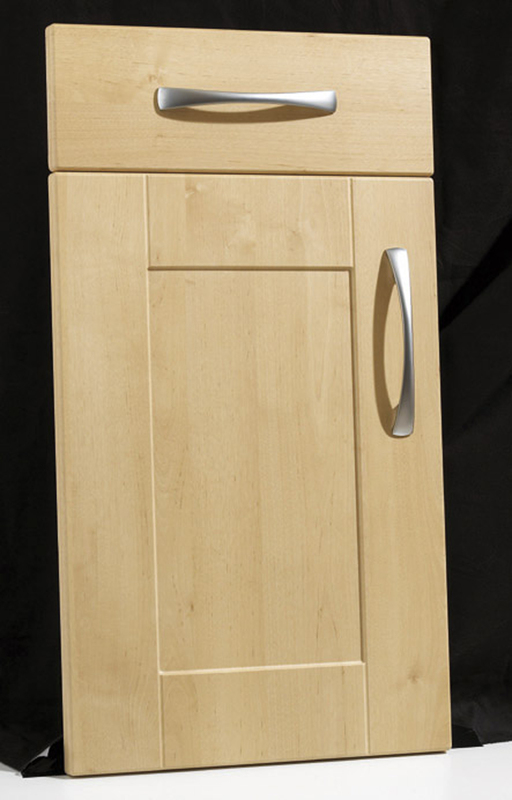 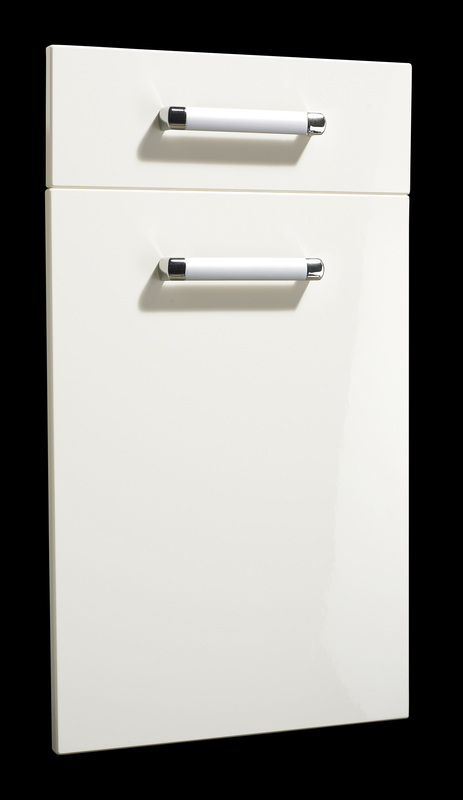 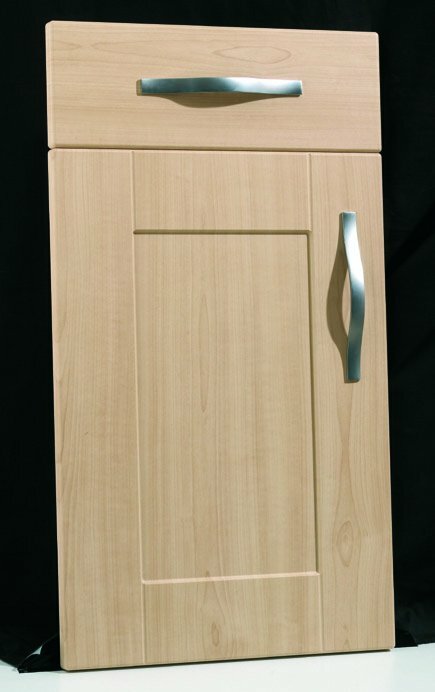 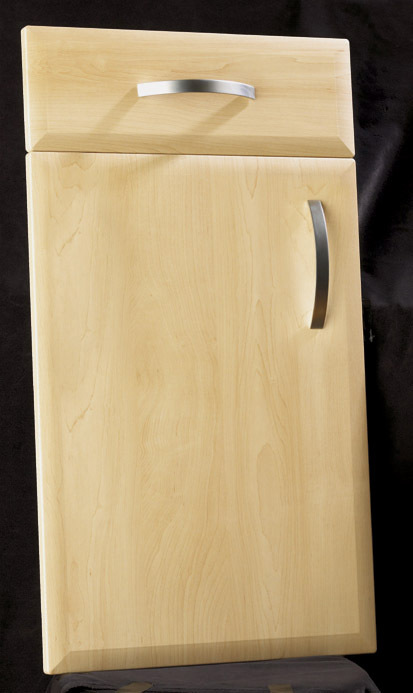 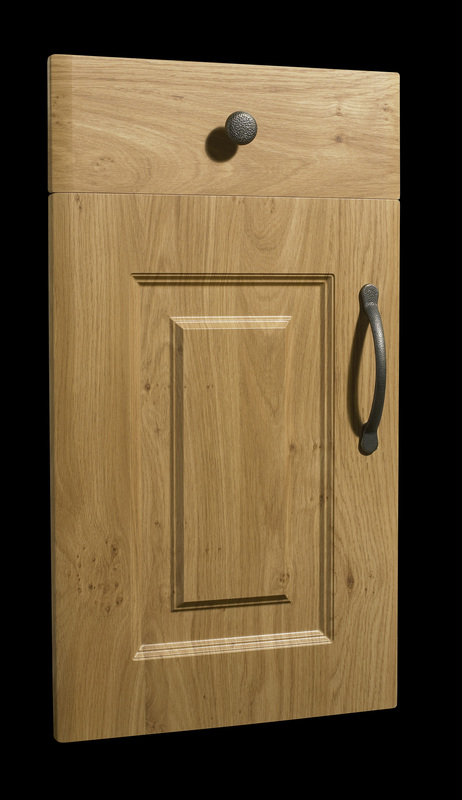 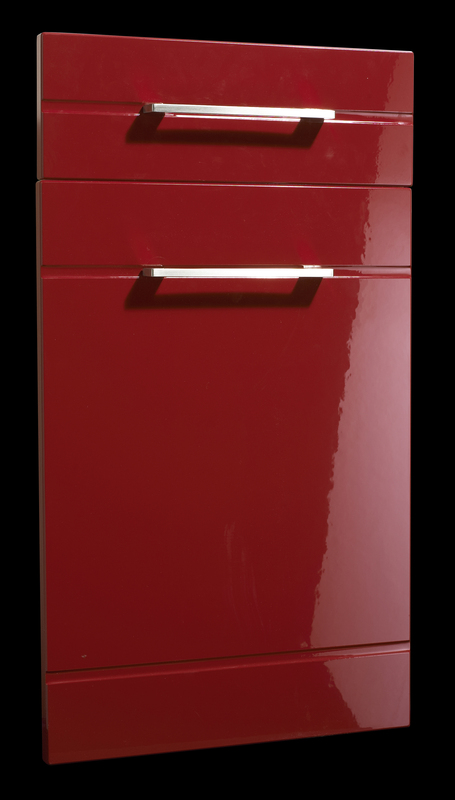 With 23 designs,28 different colours including 7 high gloss colours and a range of different handles, these replacement cabinet doors are custom made-to-measure for a perfect fit, giving your kitchen that final personal touch.All colours are available in all designs(except some high gloss limitations).Please contact us for further enquiries or visit the complete range by clicking on the link for every door in the made to measure range. 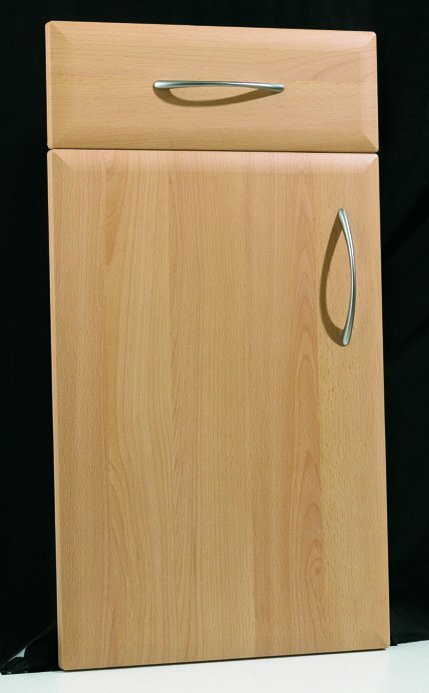 www.bacomponents.co.uk. 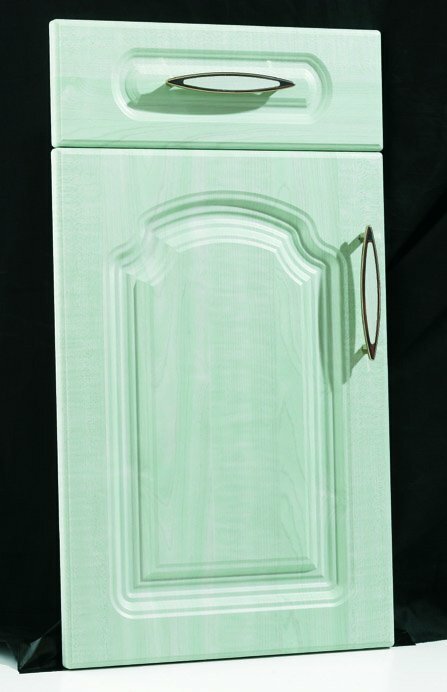 All designs are available in kitchen,bedrom and non-standard sizes. 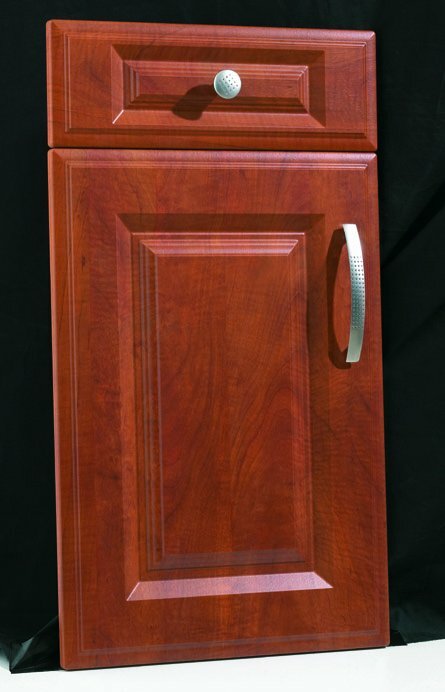 Sloping doors are also available.